“Give a man a fish; you have fed him for today. Teach a man to fish; and you have fed him for a lifetime.” Most of us have heard this famous quote before and it is oftentimes very true. With that in mind, the gift giving season is upon us and perhaps one of the most valuable gifts you can give to your children is teaching them good money management skills. It’s not always an easy job, and the skills can take years to instill, but the lifelong benefits can be immeasurable. So, as you relax and enjoy the holiday season take some time to ask yourself a very important question: You taught your kids how to read and how to ride a bike, but have you taught them how to manage money? One study of college undergraduates found 60% of credit-card holders experienced surprise when told how high their balance had reached—and 40% admitted to charging items they knew they couldn’t pay for.1 For current college students, it may be too late to avoid learning the hard way. But if you still have children at home, save them (and yourself) some heartache by teaching them the basics of smart money management. The following are a few tips to get you started. Many everyday transactions can lead to discussions about money. 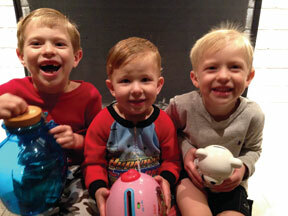 At the grocery store, talk with your kids about comparing prices and staying within a budget. At the bank, teach them that the automated teller machine doesn’t just give you money for the asking. Show them a credit card statement to help understand how “swiping the card” actually takes money out of your pocket. Many of the clients we work with own and manage their own small business. If you are a business owner and have young children, explain to them the importance of why a buyer and a seller exchange money for a product or service and how it’s vital to the success of your business. If your children are college age or older, consider allowing them to work alongside you for a period of time so they become aware of what it really takes to manage a successful business from a financial standpoint. Not only will they acquire valuable money management skills but they’ll also learn the importance of hard work. Keep in mind that every parent has a unique outlook on how to manage money based on personal experiences, family history, and a good dose of common sense. Therefore, there is really no right or wrong way to help your kids learn about this topic. However, here are a few suggestions. For younger children, an allowance program where payments are tied to chores or household responsibilities can help teach them the relationship between work and money. Your program might even include incentives or bonuses for exceptional work. For teenagers, you could create a budget for clothing or other items you provide. Let them decide how and when to spend the allotted money. This may help them learn to balance wants and needs at a young age, when the stakes are not too high. Try not to get discouraged if your kids don’t eagerly take your advice. Mistakes made and lessons learned at this stage in life can leave a lasting impression. Also, resist the temptation to bail them out. We all learn better when we reap the natural consequences of our actions. Your children probably won’t be stellar money managers at first, but what they learn now could pay them back later in life—when it really matters. 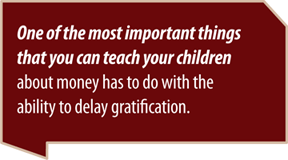 Teaching your kids about money management isn’t easy. 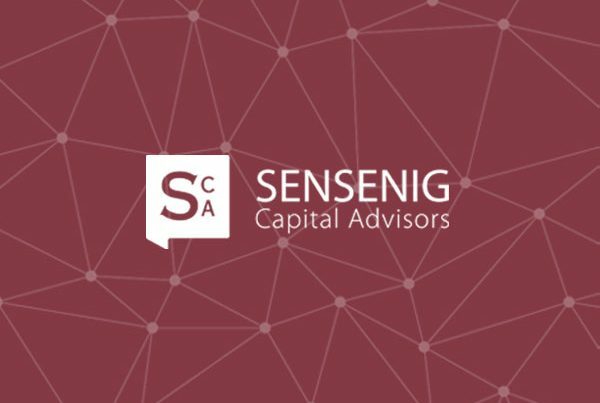 If you are a client of Sensenig Capital, consider reaching out to us for resources and tools to facilitate the learning process. Our expertise and objectivity is always available to you and can be valuable assets as you work to empower your children to become wise money managers. 2. 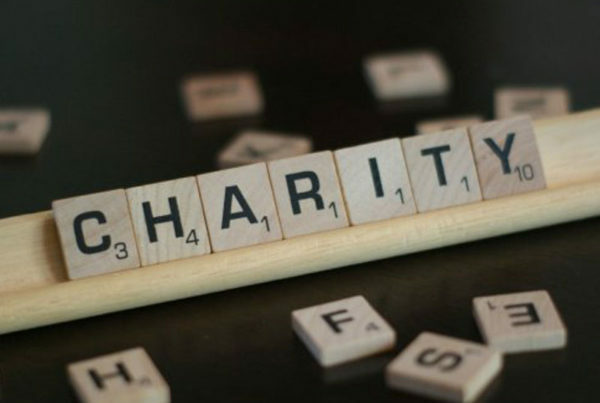 Contributions to a Traditional IRA may be fully or partially deductible, depending on your individual circumstance. Distributions from traditional IRA and most employer-sponsored retirement plans are taxed as ordinary income and, if taken before age 59½, may be subject to a 10% federal income tax penalty. Generally, once you reach age 70½, you must begin taking required minimum distributions.